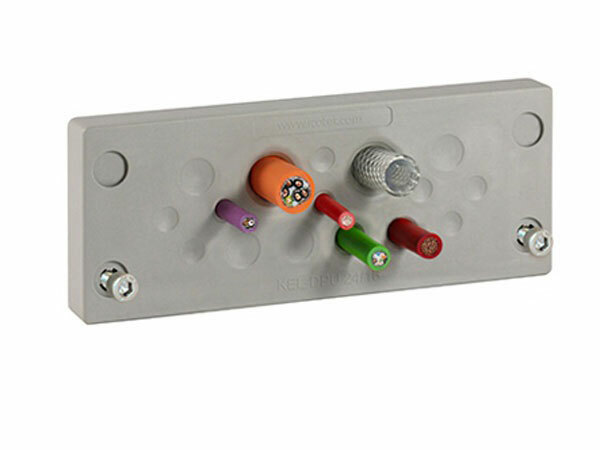 icoteck is the leading manufacturer of cable entry systems for pre-terminated and standard cables, strain relief systems and innovative solutions for EMC shielding. 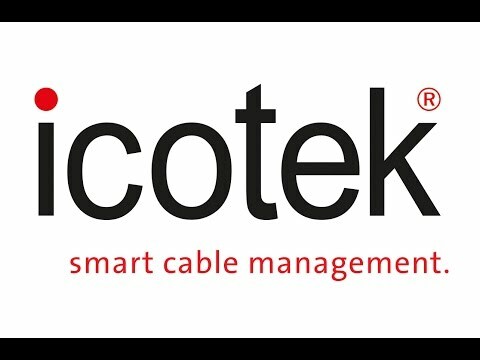 The icotek product range is complemented by innovative solutions for EMC cable shielding. They ensure the safe operation of machinery and equipment by reliably and efficiently reducing high frequency interferences at the cable shield. icotek is known for its innovation and high quality products. They are manufactured exclusively in Germany. At icotek customer service is their number one priority. 95% of their products are in stock and ready to ship within 24 hours. All icotek EMC cable clamps for shielding cable diameters from 1.5 to 48 mm have been tested utilizing various frequency ranges. With other offices in the UK, France, Italy, Switzerland and Turkey as well as partners and representatives in over 60 countries, they are a strong and reliable partner for the global industry. Want to hear more about icotek and their products? Let's Chat.